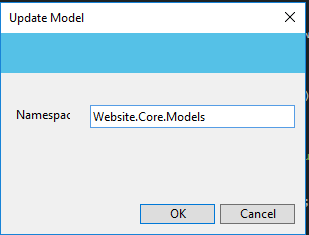 The Agility CMS Model Updater allows you to seamlessly download and replace your strongly typed classes that represent your content and module definitions within Visual Studio. Increase your Agility CMS development efficiency. Instead of manually downloading your C# API classes from the Content Manager, simply select your C# API file within your VS project and right-click to update the classes automatically. Go to the Visual Studio Marketplace: Agility CMS Model Updater and download the Visual Studio Extension. The first time you open your project, you will need to right-click your C# API file and click Link Model. Next, right-click the file again and click Update Model. 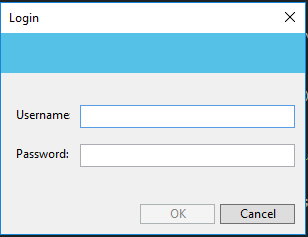 A window will now prompt you to login with your Agility user credentials. Lastly, confirm the namespace that will be used to wrap your Agility C# API classes. A special thank you goes out to Adriano Ueda (https://github.com/aueda) for sharing this extension with the community.